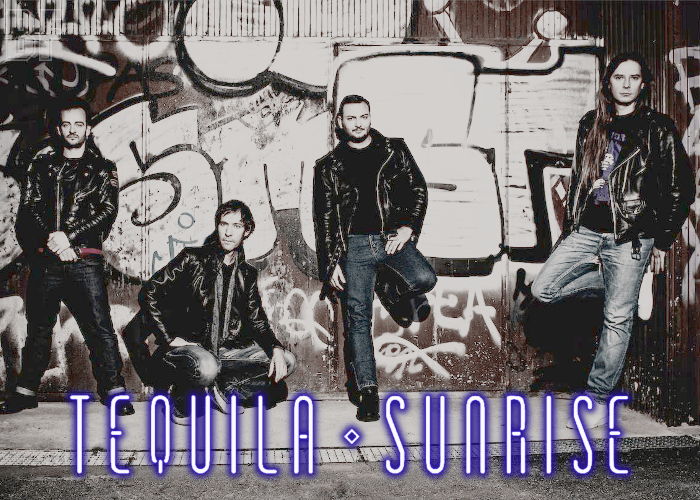 TEQUILA SUNRISE is a Madrid base Hard Rock, Hard & Heavy and AOR band, formed by three of the band members, Rubén Santos, Ramón Blein and Cecilio Sanchez-Robles, in 2010-2011. After trying several singers, the band got Jorge Cortés (Steel Horse’s former lead singer) who can fit and deliver the band's demand, and the band wrote approximately twelve songs. 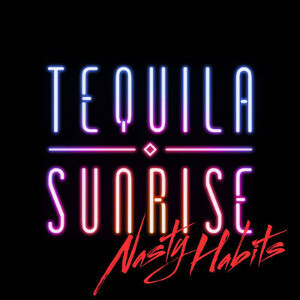 In 2015 they have released their 4 track EP entitled “Nasty Habits” as their very first release. The artwork was done by graphic designer Javier Pastor (Nigromante, Wild). Each members is session musicians, having a wide and varied music related professional career, in rock as well as in the different styles. TEQUILA SUNRISE will playing at 1er Rock Night Fest in Zaragoza with BONFIRE, LEATHER HEART, STRANGERS and MEAN MACHINE on April 23rd.